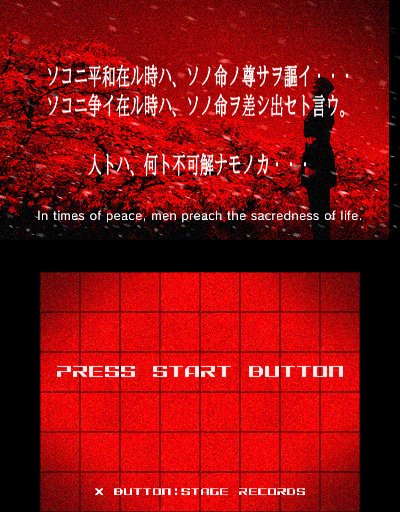 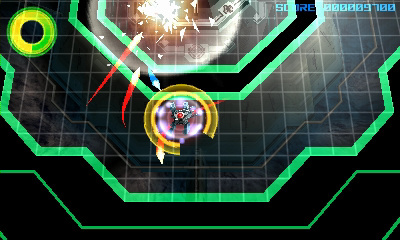 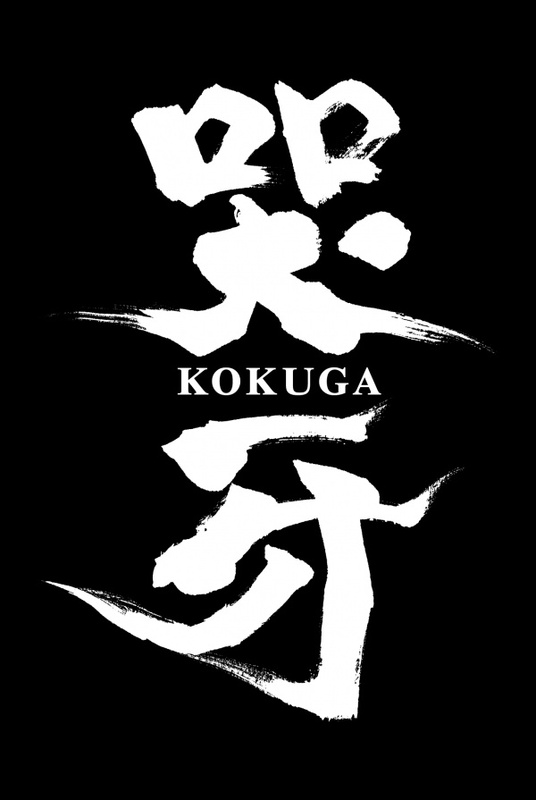 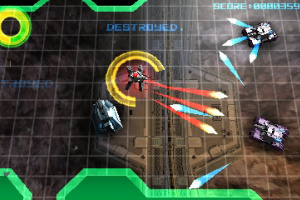 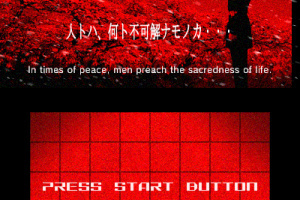 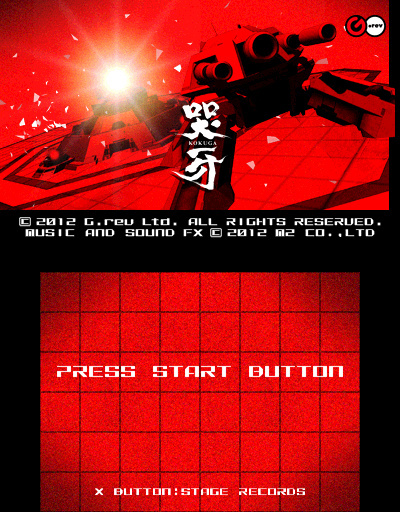 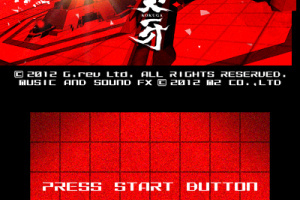 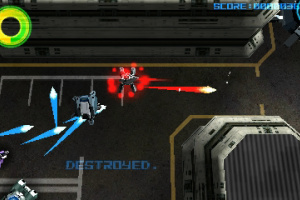 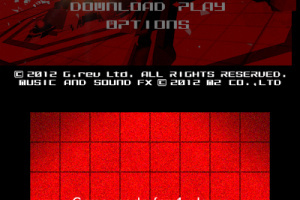 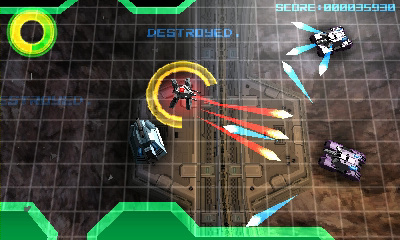 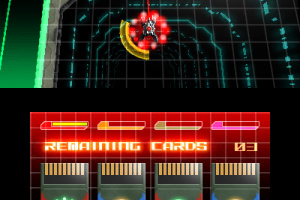 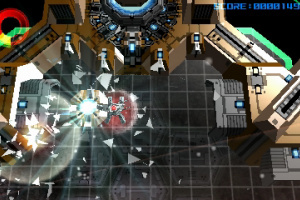 Kokuga is a top-down, 360-degree free-scrolling shooter. 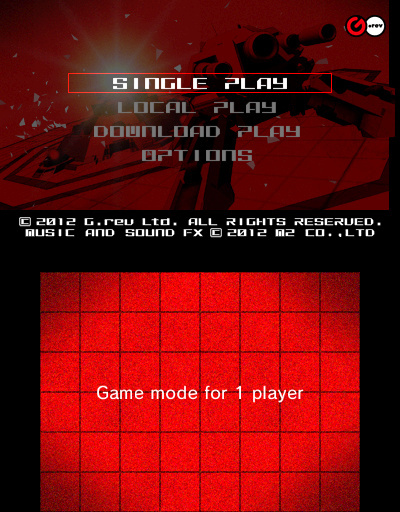 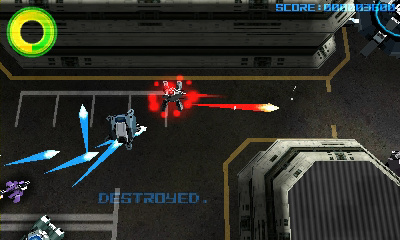 Players select one of 12 stages, destroying drones, enemy tanks, gun towers and other mecha as they progress. 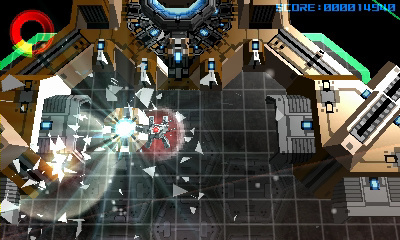 Each stage culminates with a boss fight, pitting the players' compact tank against larger, heavily armed bosses. 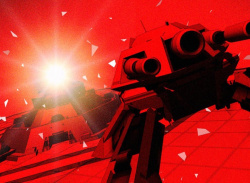 You guys are not gonna review this game? 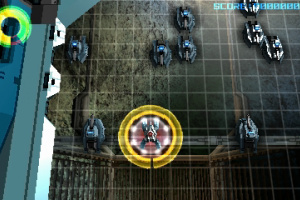 good game, lots of fun. 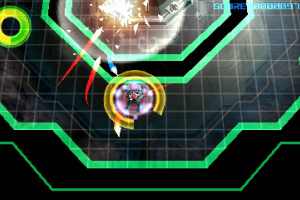 its a shooter/shmup but you do actually have a health meter/shield so you don't just die in one hit, which puts it a cut above the rest of the bullet-hell shooters where you get three lives and die instantly. 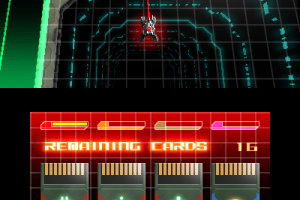 making this game a bit more accessible to the average gamer. 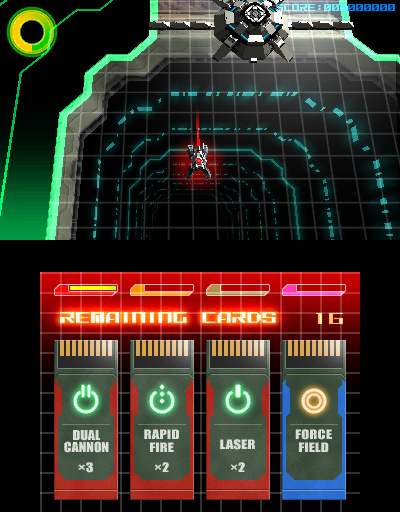 it has an overhead view, kind of like the overhead levels of Super C or Contra III, however, I would say that this game is more fun than that. 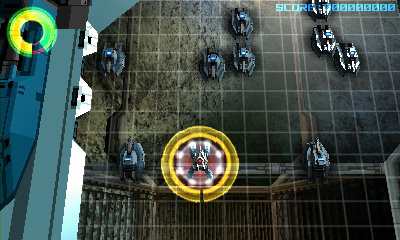 the levels are a bit samey after a while, but the bosses are all very different and challenging. 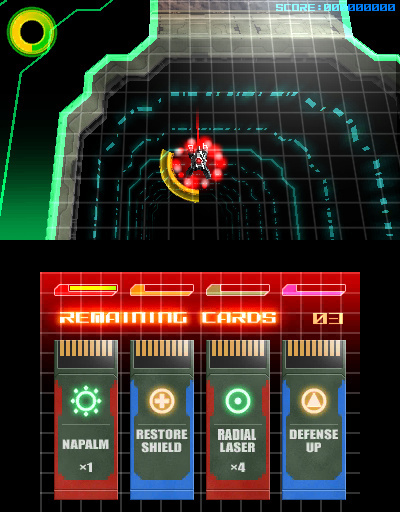 the level layout adds some replayability as well since you can choose different paths and i want to see what other bosses lurk in thus-far-unplayed levels.